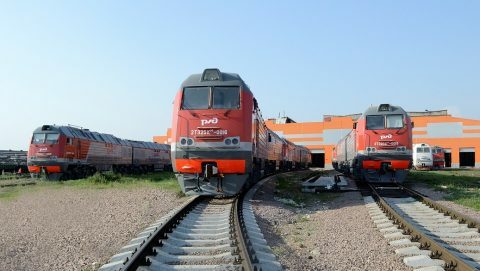 Bryansk Engineering Plant (BMZ), a part of Transmashholding, will deliver 23 diesel locomotives to Cuba. 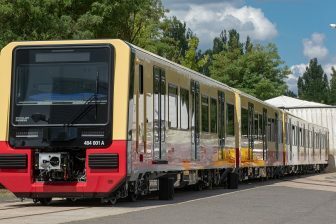 The new units will be developed, produced and supplied to the customer in 45 months. The locomotives will be used for passenger and freight transportation. The deal was signed by the chairman of BMZ Andrei Vlasenko and the CEO of Tradex agency Jose Antonio Garcia on 24 January. The Cuban company is the official importer of rolling stock to the island, and the final recipient of the locomotives is Unión de Ferrocarriles de Cuba. The manufacturer will also provide a guarantee and service maintenance for 36 months or 440,000 kilometres. 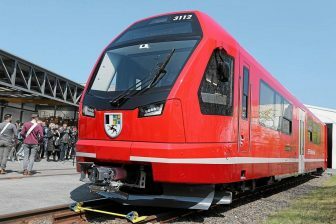 Transmashholding reported that the new locomotives will be named Type LDE-2500. They will have 30-year lifetime and will be adapted to the Cuban climate conditions. The island has a rainy hot and humid weather as well as high salt concentration in the air. These factors cause rapid metal oxidation. The technical specifications are unknown. 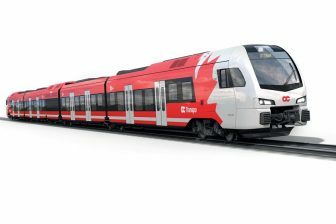 It can be assumed that the new locomotives will be developed on the basis of the BMZ portfolio that includes 2TE25А, 2ТE25КМ, 3ТE25К2М mainline diesel vehicles.